Rosie Hopkins is about to face major upheaval. Her elderly aunt Lilian - feisty, independent Aunt Lily who never talked about her past - needs her help, so Rosie is moving to the depths of the countryside for a few months to look after her. Plus Rosie will be away from Gerard, the man she hopes to settle down with soon, and they'll miss each other dreadfully . . . won't they? 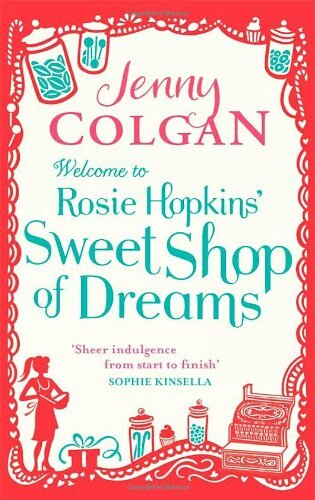 Lilian Hopkins has spent her life running Lipton's village sweetshop, through wartime and family feuds. As she struggles with the idea that it might finally be time to sell up, she also wrestles with the secret history hidden behind the jars of beautifully coloured sweets. And the longer Rosie and Lilian spend together, the more they realise they can learn from each other . . .